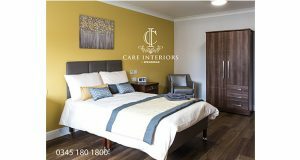 The Care Interiors team at Spearhead are the experts in Care Home design. We offer a bespoke end to end service, focusing on delivering a blend of functionality, practicality, comfort and style to your Care Home. 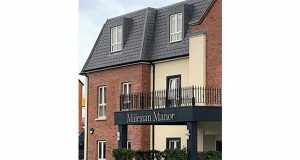 Care Homes are increasingly taking a bespoke approach to design, looking to ensure that what is produced makes working in a Care Environment as easy as possible, while still ensuring that the end result is something your residents are proud to call ‘home’.